Military observers expected the fall of the city of Al-Barah and the rest of the Houthi enclaves in the remaining distance towards the eastern outskirts of Taiz city to the government forces' control in the coming hours. The government forces have cut off the supply lines to the Houthis in most the areas west of Taiz and its south west over the past 3 days. The rebels lost more than 1400 sq kilometers of lands over these days. 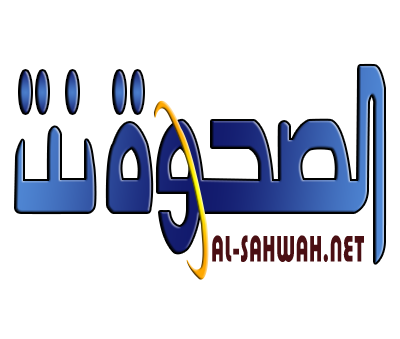 According to Asharq Al-Awsat daily, the army's advances will facilitate the restoration of Maqbanhh, Taiz's largest district in the north-west, which means that all the rural areas west of Taiz will be considered retaken from the rebels. 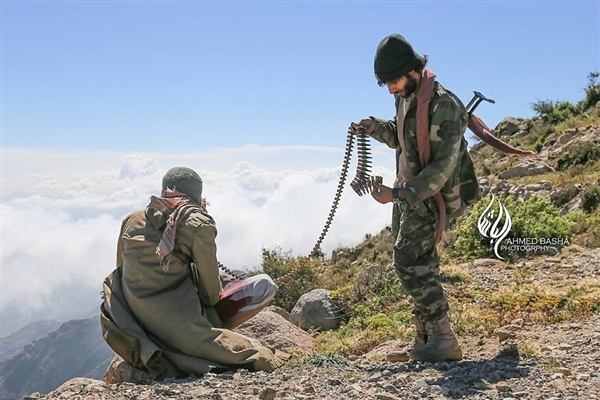 These developments followed the collapse of the Houthis in the western and south-western areas of Taiz, resulting in the liberation of Mawze'a, Al-Wazaya, Ammar and Khaboub districts, and in areas of the Shamaytin, Ma'afir and Jabal Habashi districts.